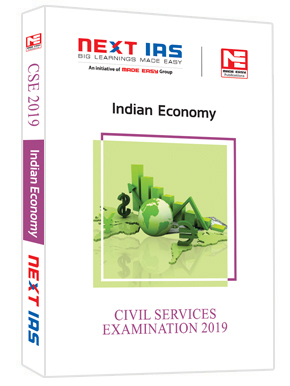 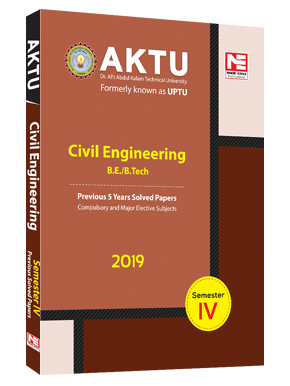 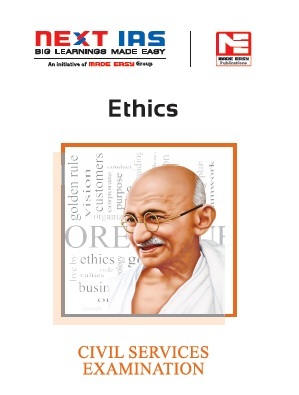 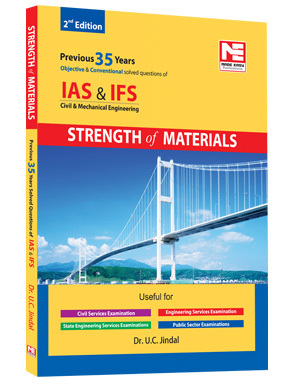 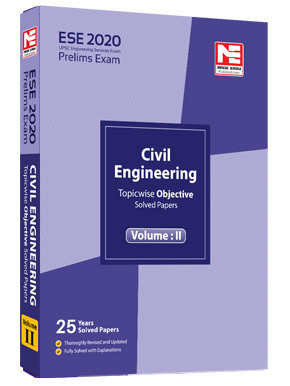 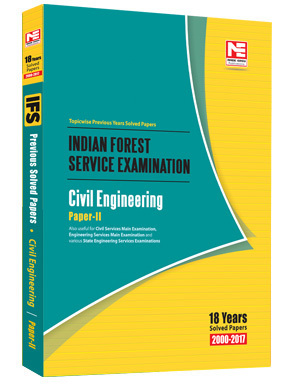 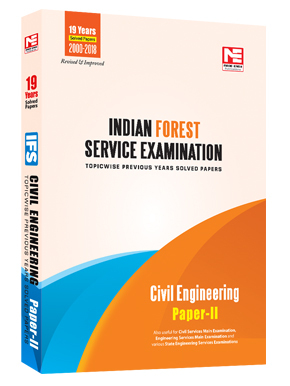 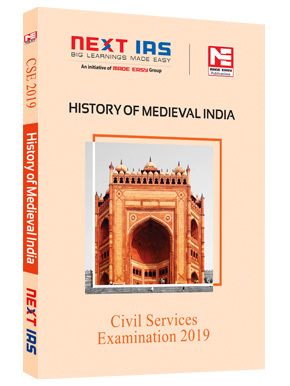 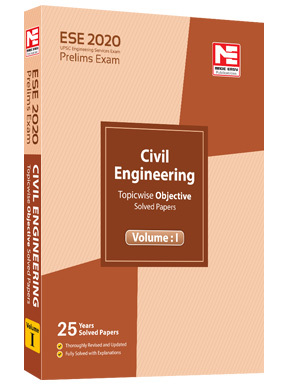 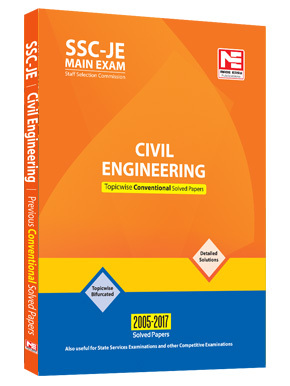 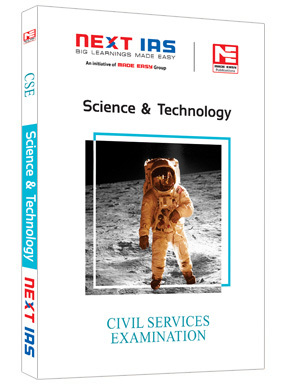 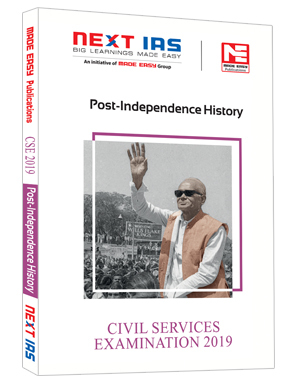 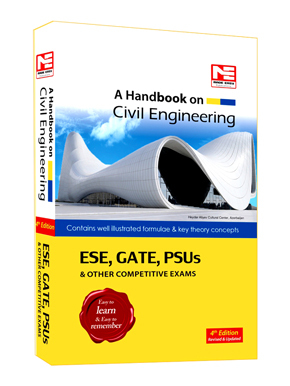 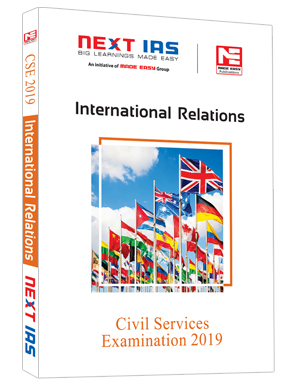 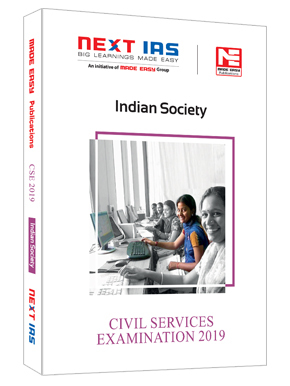 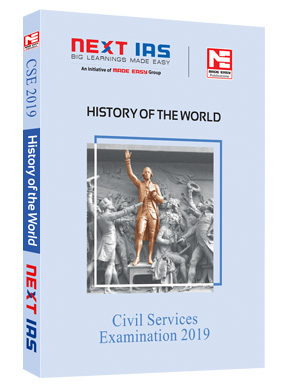 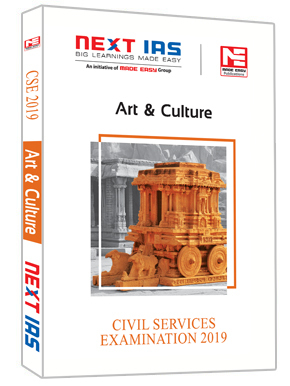 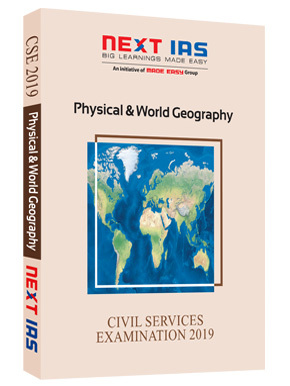 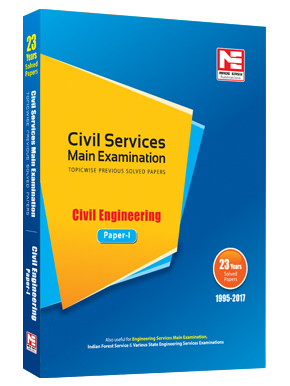 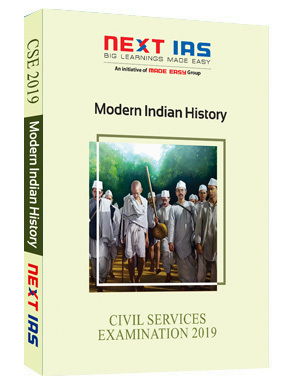 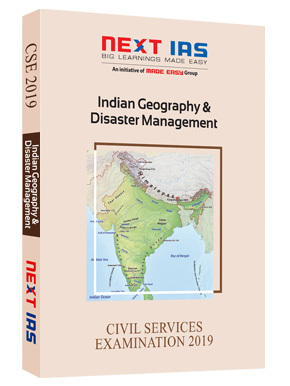 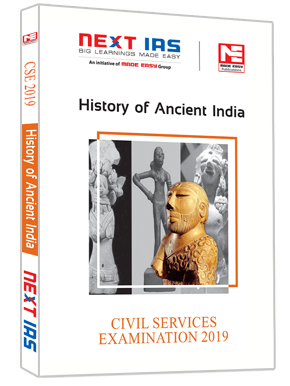 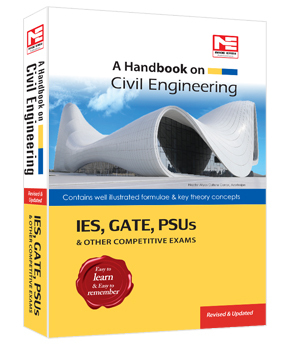 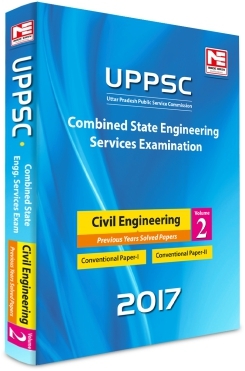 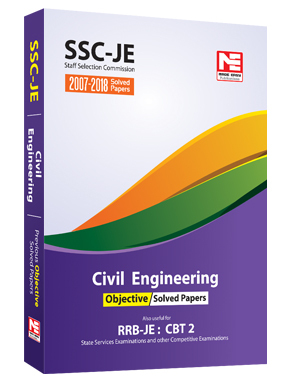 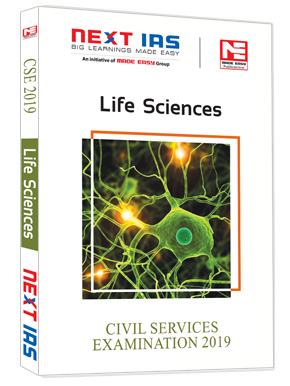 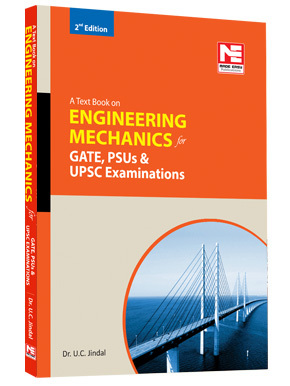 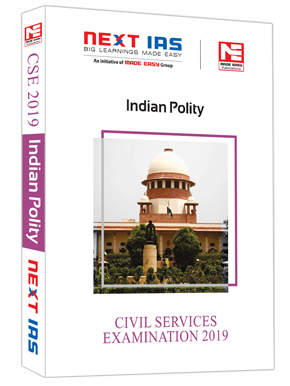 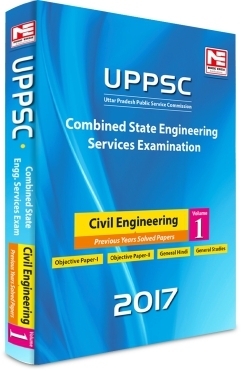 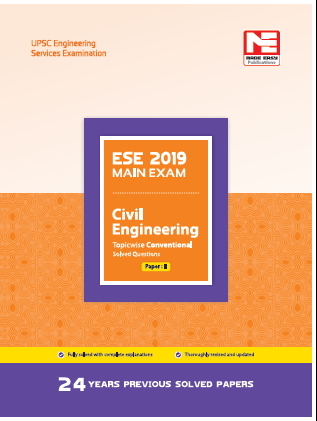 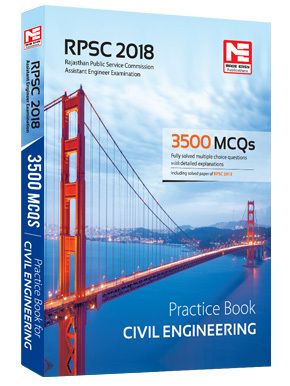 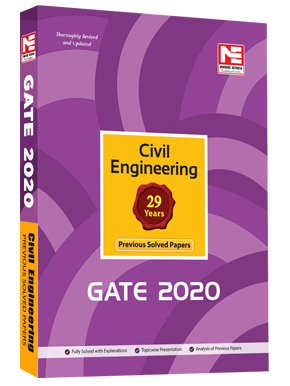 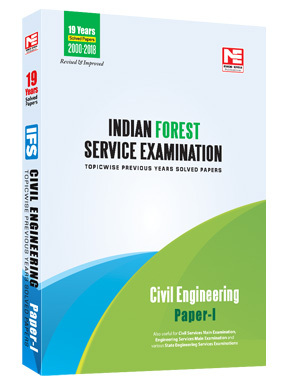 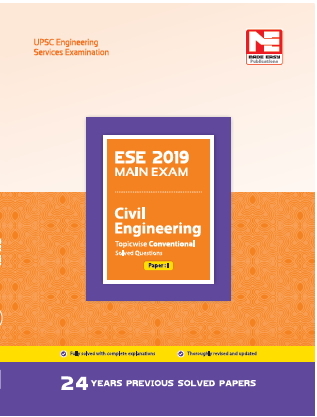 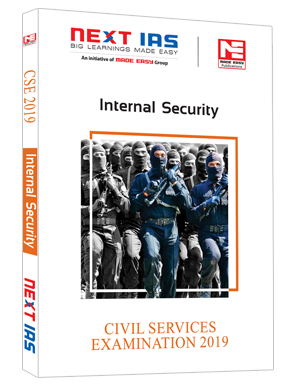 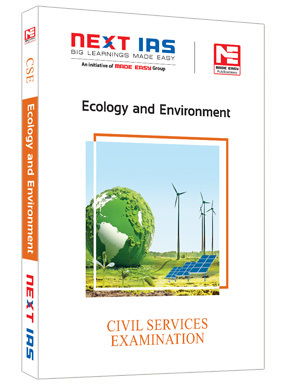 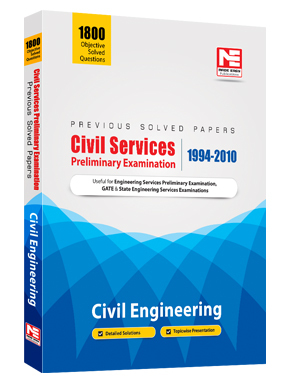 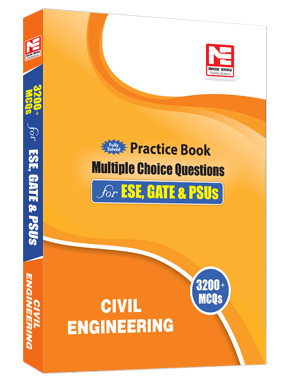 A Handbook for Civil Engineering provides the crux of Civil Engineering in a concise form to the student to brush up the formulae and important concepts required for IES, GATE, PSUs and other competitive examinations. This handbook contains all the formulae and important theoretical aspects of Civil Engineering. 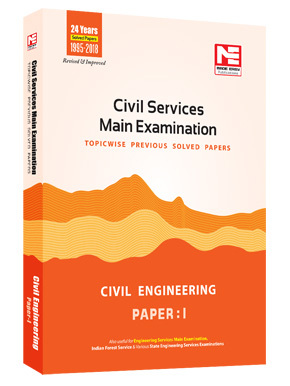 It provides much needed revision aid and study guidance before examinations.